I never did find out what was expected of me…my solution was to do what pleased me. Every woman who has filled the role of Prime Minister’s wife has had a unique personality and agenda. Although there is an expectation that a Prime Minister’s wife will fulfil certain official tasks, the undefined nature of the position has provided each woman with a level of freedom to make the role distinctly her own. Some women chose to stay in the background, quietly offering care and support. Others, through their character or actions, take the spotlight and in the process redefine the public’s perception of the role and what it should entail. Each to her own explores a variety of ways individual women have chosen to live the role. What do you think the role of a Prime Minister’s wife should be? 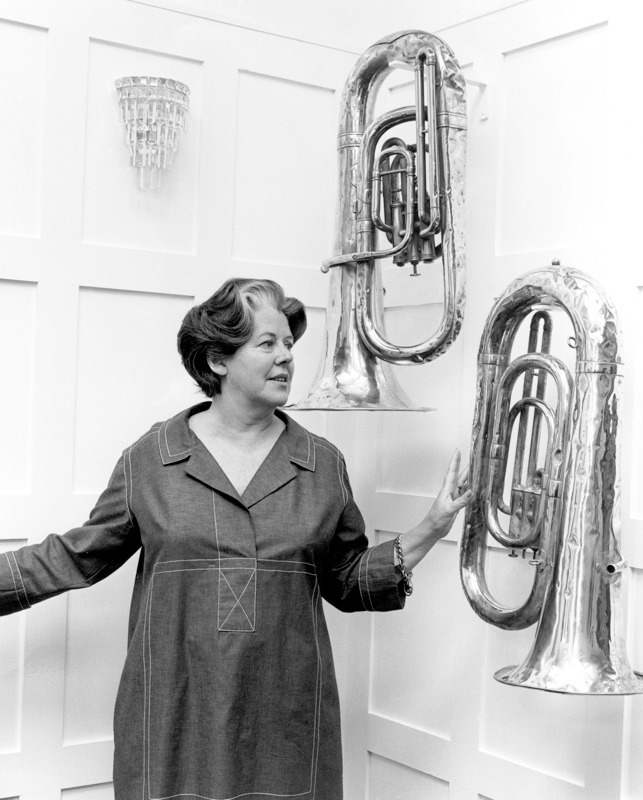 Enid Lyons was a full participant in nearly all aspects of her husband’s political career. Although not privy to all aspects of Cabinet, Enid said ‘Joe would often ask for my advice, and naturally, it would carry some weight with it.’ The public reaction to the part Enid played in her husband’s career was one of general acceptance—she was never painted as interfering and much of the public saw the Lyons’ as a team. 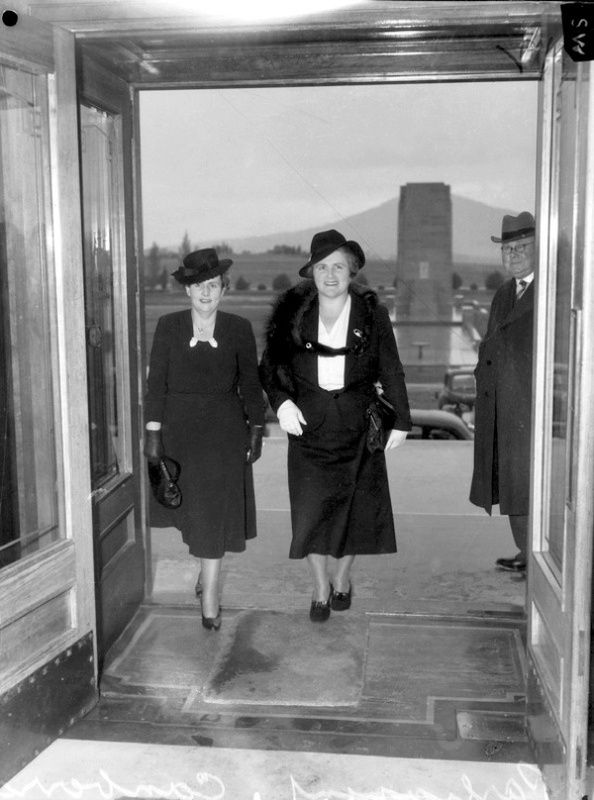 In 1943, five years after Joe’s death, Enid used her previous experience with politics to run for the seat of Darwin (now Braddon) in Tasmania. On 21 August she won the vote and became the first female member of the House of Representatives. She was re-elected in 1946 and 1949 with increased majorities, and in 1949 became the first female Cabinet member. Ill health forced her resignation in 1951, although she continued her public service for the next 20 years.